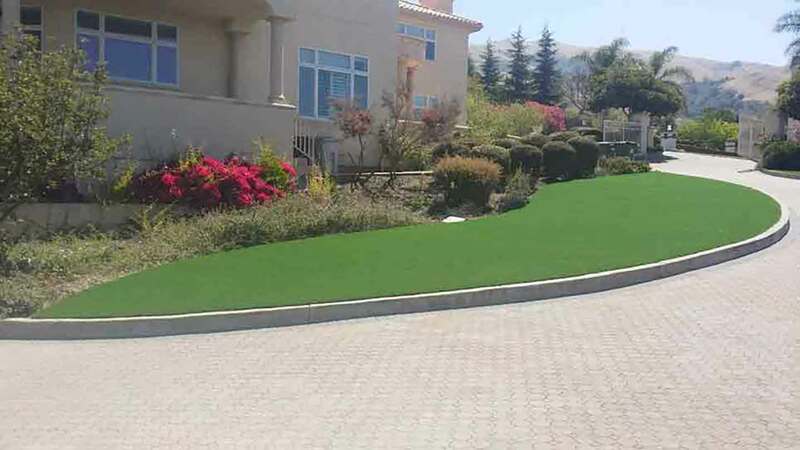 Artificial grass, synthetic grass, artificial turf, synthetic turf, artificial lawn, synthetic lawn, playground, putting green, installations in Fremont, California. SYNLawn Bay Area is proud to serve the Fremont, CA community. From front yard curb appeal to back yard oasis, create your dream landscape with us. Our local clients love their new synthetic lawns! Saving on their water bills, lawn maintenance and dead lawn replacement fees, their investment is being returned after just 5 years. We proudly stand behind our product and installation with the strongest warranties on the market at 15 years for product and 10 years for labor. We are experts from the excavation and base preparation process all the way to your artificial grass installation including the fine touches of seaming and edging. Our Fremont Artificial Grass is 100% manufactured in Dalton, GA, USA. SYNLawn has been manufacturing its synthetic grass products for over 40 years and proudly boasts "we manufacture from yarn to yard" as every material incorporated into your lawn is 100% made in the USA. 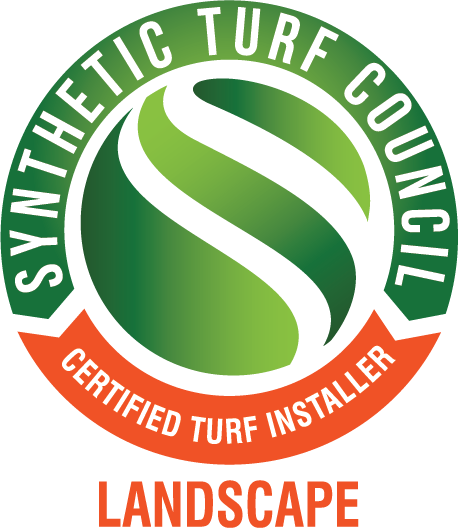 At SYNLawn Bay Area we stand behind our product and installation from beginning to the end and through your warranty coverage period. We ensure our artificial lawn products are of the highest quality and that our installation foremen and installers are trained on best practices while constantly innovating toward the highest standard of quality. We make sure that your investment is protected and will return value over its cost in a relatively short period of time. Savings on your water bill, gardener fees, lawn equipment maintenance, lawn patches and replacements and so on; the savings add up fast generating return on investment. At SYNLawn Bay Area our golf design team works directly with you to perfect your golf experience and enhance the practice shots you are looking to master. 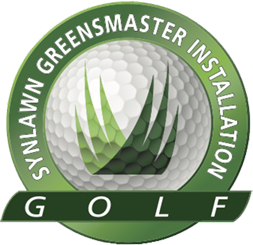 From CAD designed and expertly installed endulations and elements of practice to fine tuning the ball speed with our stimpmeter, you can improve your game ten fold within the comfort of your own backyard SYNLawn putting green. As a SYNLawn GreensMaster Certified company, we have gone through extensive traning through PGA Pro Dave Pelz who installed all of his Elements of Practice in his backyard for his golf training facility which we mimic as a standard for the PGA golf experience.